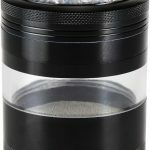 You probably know that a good weed grinder is one of the best accessories you can have at your disposal. The market offers you many of them, and when I say many I really mean it. 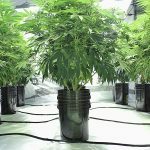 That’s why, in order to save you time and energies, here you have this article which will share with you an amazing buying guide + the top-10 choices. At the beginning you will find the reviews and at the bottom the complete buying guide. Let’s get started! 2.1 The Material: Which One Is The Best? 2.3 Teeth: What Do You Need to Know About Them? 2.4 The Design: What to Look For? You deserve to get the best, and that’s exactly what you will get out of this page. 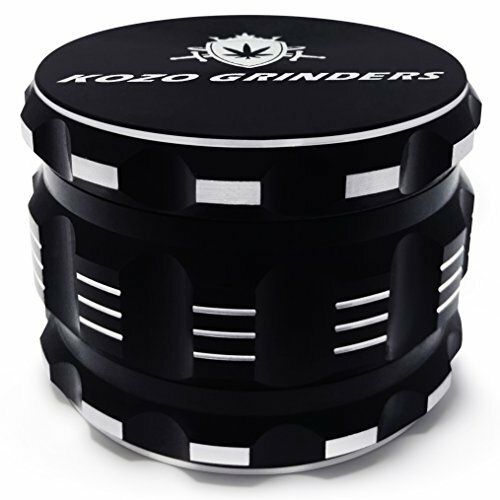 Just check the reviews posted here and decide which grinder is the perfect fit for you. Who said that a great metal grinder needs to be expensive? The GSTAR 2” 4-Stage Tobacco & Herb Grinder is here to prove them wrong. Have you noticed yet why it’s an excellent option for you? 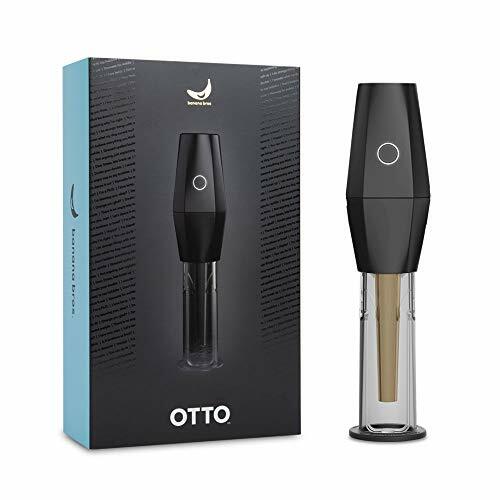 It has 3 compartments, a great 500-micron pollen screen and diamond-shaped teeth, which will bring you even grinds all the time and the quality of kief whenever you please. On top of that it comes with magnets that secure the pieces while you grind, so you can prevent spills. It’s a best seller due to a very good reason: It grinds extremely well. Moreover, its price is quite competitive. An excellent performance plus a low price… who can resist that? These are the reasons on why it’s an amazing option, especially when you take into account that it costs less than $10 USD. Definitively a deal you cannot afford to miss. The unique thing I’d criticize is the design. Although you have 8 different colors to choose from, it’s still kind of plain. It’s hard not to fall in love with this grinder, you just need to look at its cool design and you will be captivated! 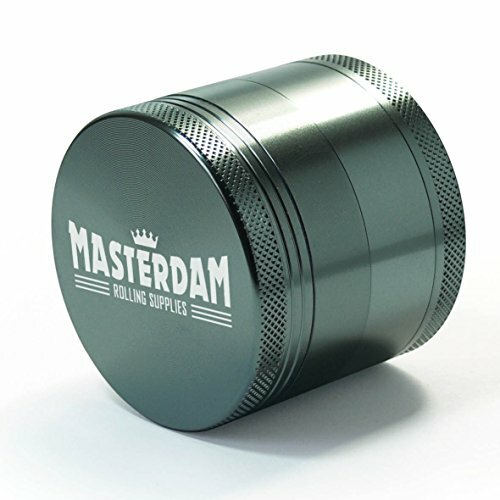 As you can see this grinder brings you an amazing performance, it keeps your weed away from flavor contamination and brings you an excellent quality of kief which can be used for water pipes, smoking it normally, etc. 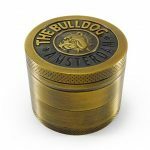 The best grinder is one that can catch kief pretty well, and this one by Bulldog is one of the best you will find in the market for this exact reason. It works well with any type of herb, tobacco or weed. It handles them all. As you can see it’s a really valuable grinder. It gets the job done very well, will last for many years to come and even includes a pollen scraper. In this world you have average grinders and then you have premium grinders which grind herbs and weed like no other. 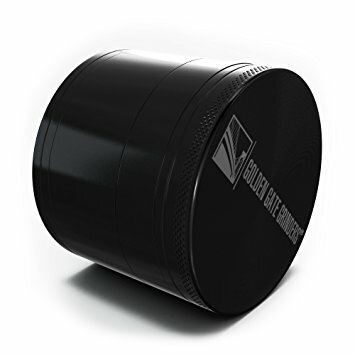 If you are looking for something that totally over-delivers, then you are looking for this grinder. It’s made of aircraft-grade aluminum, which means it will last for lifetime and provide you a better grind than average grinders. Moreover, it’s scratch resistant thanks to its elegant black anodized finish. This one is very similar to the one fabricated by Golden Gate Grinders, but the main aspect they differ at is the design, and this one crafted by Masterdam is fairly nicer. 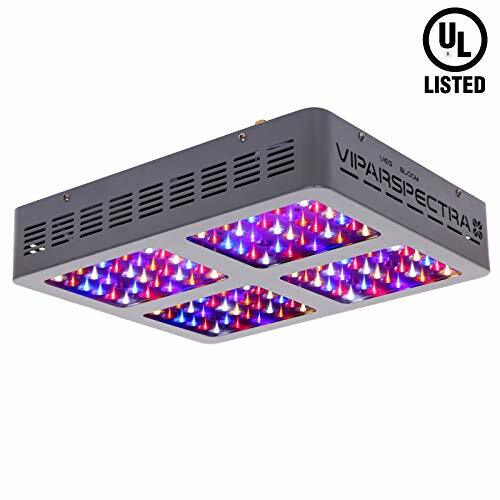 Moreover, it offers you up to 7 different colors. As you can see it’s an amazing grinder. The most remarkable thing here is that it come with a fully-improved pollen catcher and extra-sharp curved teeth for grinding your weed, tobacco or herbs like never before. 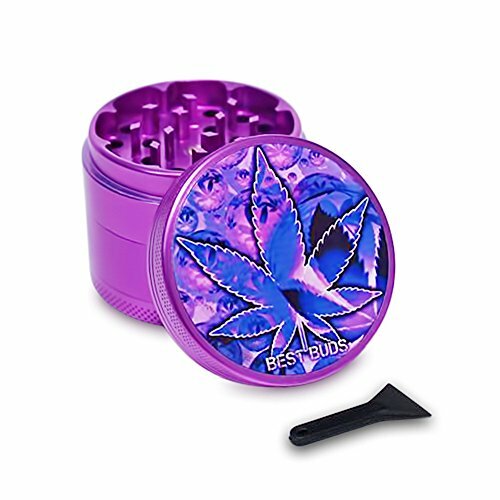 It’s cheap, looks good and will grind your herbs and weed very well. What else could you ask for? It comes with all the features you need to grind your weed anywhere and anytime you want. 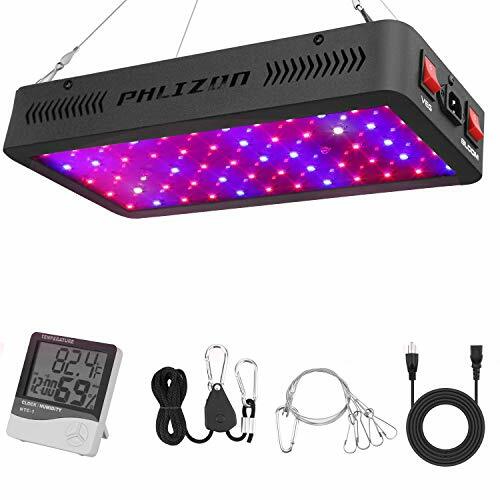 Moreover, it’s excellent for herbs of any kind as well. On top of that the design is quite good. The unique thing is that it’s a bit big, so it will be harder to take in your pocket. Other than that, it’s an incredible product. 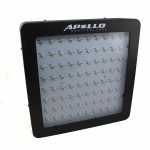 Along with the features previously described it comes with a magnetic top which prevents spills, which is excellent if you are carrying it in your bag. 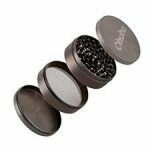 It’s very similar to other premium grinders, but the great advantage is that it costs a couple of bucks less. The unique thing I’d criticize is the design, which is too basic for my taste. It looks well, but it could be better, more like the Bulldog perhaps. 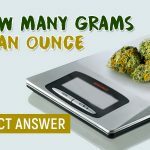 Even though buying a good weed or herb grinder is not the hardest thing on this world, there are certain things you need to keep into account. And that’s exactly what you will learn in this useful buying guide. There are key elements to consider: Material, compartments, number of teeth and design. We will cover each one of them right now. 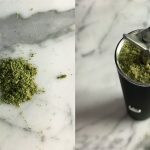 Best Electric Weed Grinder-Electric Herb Grinder Pen Dispenser Review! The Material: Which One Is The Best? You probably know that there are tons of different grinders, and hence, they all use different materials. The most frequently used are wood, acrylic and metal. Let’s check the features of each material. What I love about wood grinders is that they look pretty good, but they also come with certain downsides you will find in this section. But in terms of quality it doesn’t come close to metal grinders. Why? Because they only come with 1 compartment and good luck trying to get kief with it, because it’s virtually impossible. The teeth are also not so good. They are certainly better than acrylic, but at the end of the day they are simply nails, and these cannot compare to aluminum teeth which will bring you the best quality, and of course, plenty of kief too. The biggest advantage of this material – when compared to metal or wood grinders – is that they are extremely affordable, like dirt cheap. If you are in a rush and have no other grinder around, then you could go for this low-cost alternative, but keep into account that they are not popular for lasting long. Moreover, the teeth of the grinder are quite delicate, which means that after some use they will start to break. My personal recommendation is to never use this grinder.If you can avoid it, then buy something better. It’s not worth your money and will waste your time, moreover, it will sacrifice the quality of your weed and you cannot mess around with that. If you really care about your weed, then stay away from these bad boys, because they are not a good option. If you are looking for a beautiful, long-lasting and high-quality grinder, then you are better off with one made of metal, or more precisely, of aluminum. The teeth will rarely break and the grinder itself will stay with you for many years to come, serving you the best quality of weed possible every single time. On top of that they are not so expensive, because most grinders don’t go over the $20-dollar mark. Don’t be cheap and invest into a metal grinder, because you will feel the difference. As you can see the winning material is metal. Remember it, because if you want to get the best experience with your grinder, then make sure it’s made of that material. This is another important factor to analyze. The question is: How many are the sweet spot? 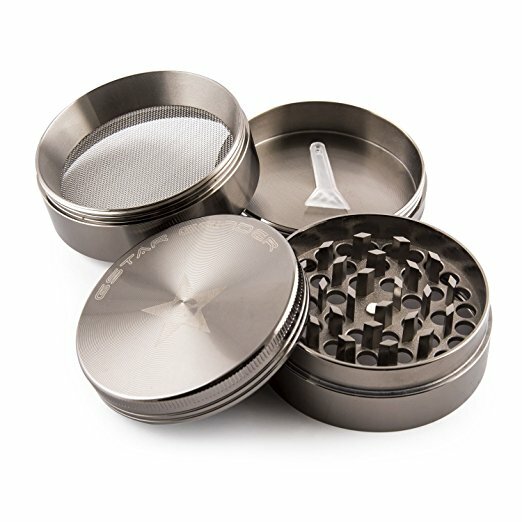 In the market you can find grinders with 1, 2 or 3 compartments. They are also known as two-piece grinders, and here you will find the 100% of wood grinders. They only consist of one compartment where you put your weed, so you can then ground it and get the end result. I personally don’t like these. Why? Because the ground-weed is way too inconsistent in terms of size and it does not produce kief at all. It’s similar to the one-compartment version, but it has holes in the bottom which allow the ground weed to go to a second compartment. As the small holes have a defined size you will get a more consistent ground weed in terms of size, which is a huge advantage. It is definitely a better option than the 1-compartment grinder by far. The three-compartment grinder is, in my opinion and according to many others, the best option. 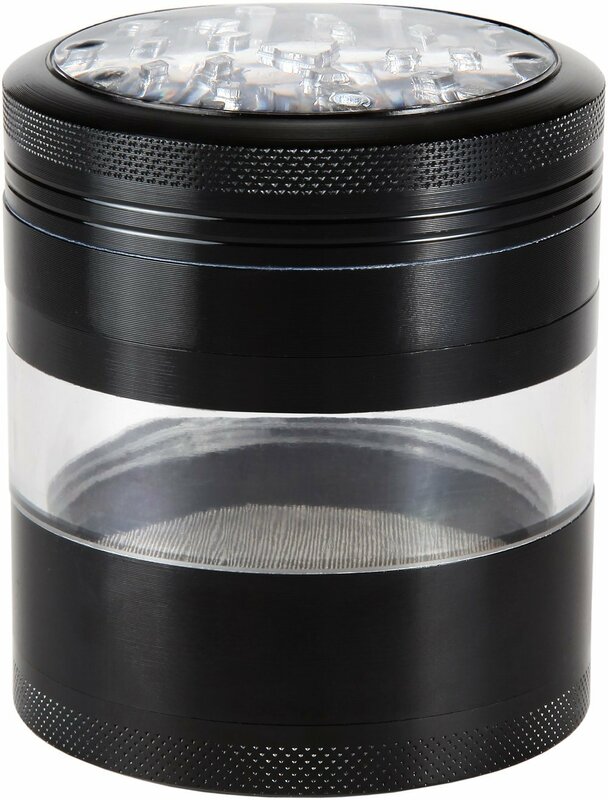 It’s also known as a 4-piece grinder, and it’s because it has an additional compartment which is especially designed for kief. Therefore, in conclusion, the best number of compartments is three. 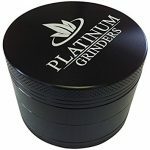 If you want to get the best quality of ground weed and plenty of kief, then you need to choose this kind of grinder. Teeth: What Do You Need to Know About Them? In summary: The more teeth the better, and their shape is also very important. Most grinders which fall into the category of amazing have in average 50 teeth. 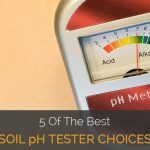 It seems to be the sweet spot, because it allows you to get a more evenly ground weed. You can find teeth in different shapes, but in my opinion none can beat the diamond-shaped teeth. 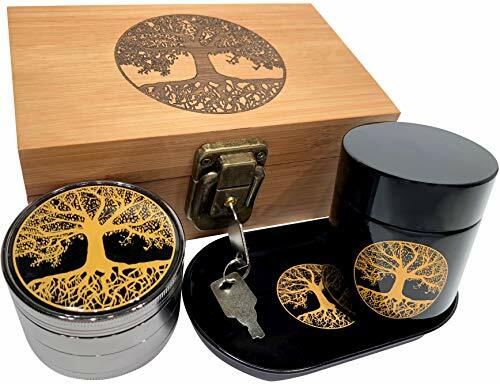 They provide you the best results every time, because they allow you to grind the weed better and more finely. It’s also important to mention that the shape of the holes in the bottom of the grinder is another important aspect to consider. 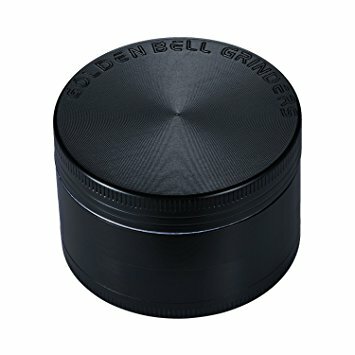 If you want to collect as much weed as possible, then you are better off with a grinder with circle-shaped holes. There are other shapes, but the circular one has shown over and over again that it is better in all senses: It collects more ground weed and makes it more evenly. The Design: What to Look For? 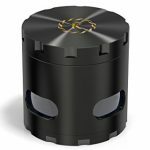 There are certain things you need to look for in the design of the grinder you want to buy. Ideally it should look very well in terms of aesthetics and be ergonomic. 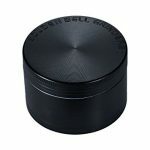 Because this way you get a beautiful grinder which allows you to hold a good drip while you grind your herbs or weed. In a nutshell that’s all you need to look for in terms of design. These are the 5 points to take into account at the hour of buying your own grinder. 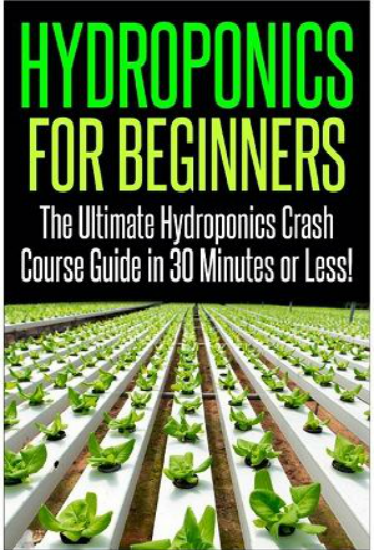 How To Grow Weed Hydroponically For Beginners!! 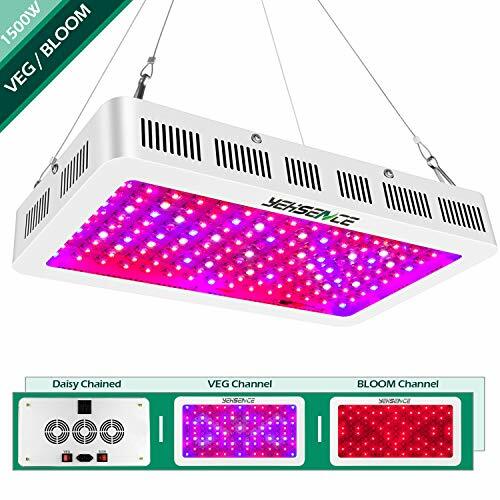 Best hydroponics growing systems on the market.